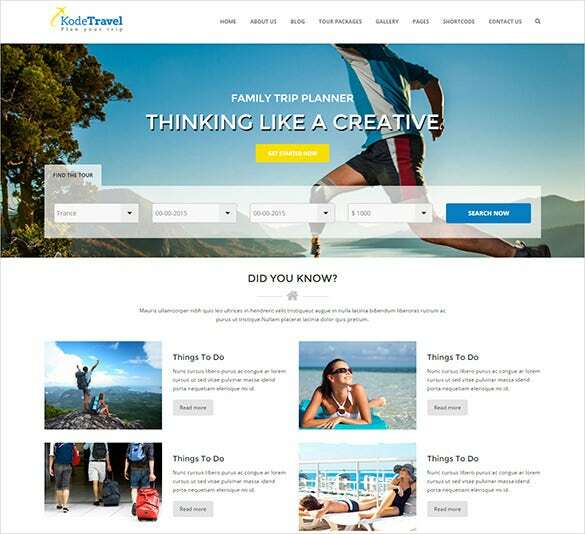 Your search for the most well-designed stylish website Travel Bootstrap premium themes and templates ends here. They are designed on Bootstrap responsive design. Even PSD files along with W3 layouts have been includes in its design. The resolution is also high. The plug- ins provided are by JQuery.You may also check Travel HTML5 Themes. 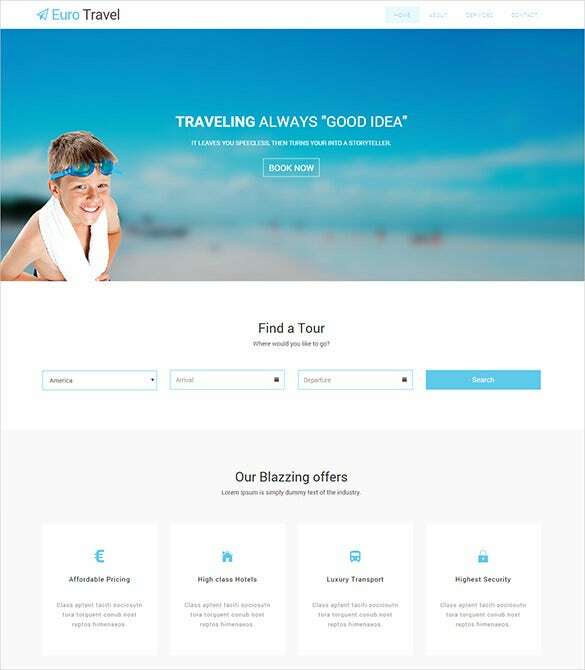 The vacation agency bootstrap woocommerce theme is a well designed travel bootstrap theme template that you can avail for only $ 114. To know more click on the free demo button. 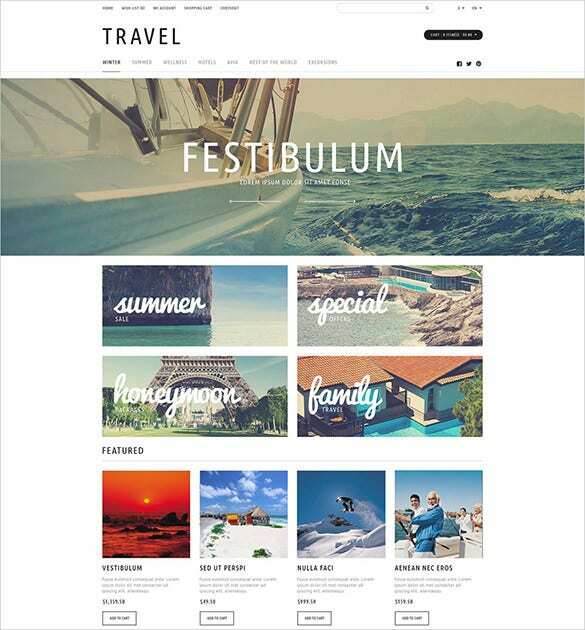 The superb travel word press blog bootstrap theme is a beautiful and gorgeous looking travel bootstrap theme template that you can use to create your own professional travel website. 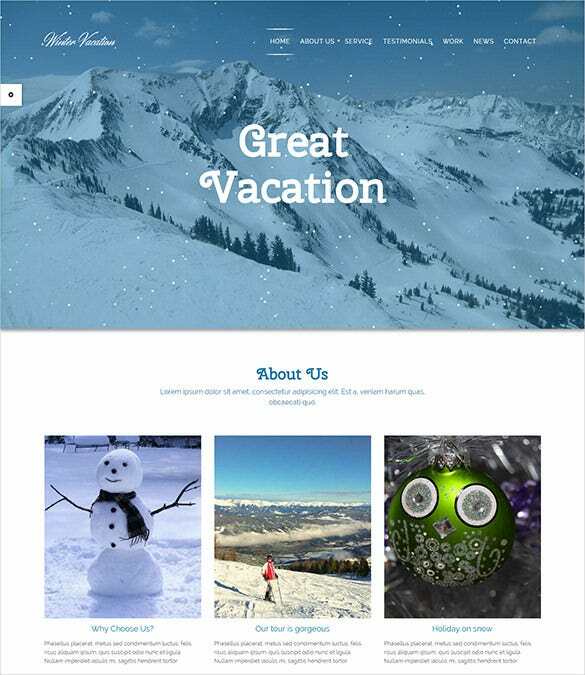 This is a very good-looking travel theme which is powered by Moto Bootstrap CMS 3 technology. It is packed with great lineup of features including a thumbnail option for big-sized pictures. 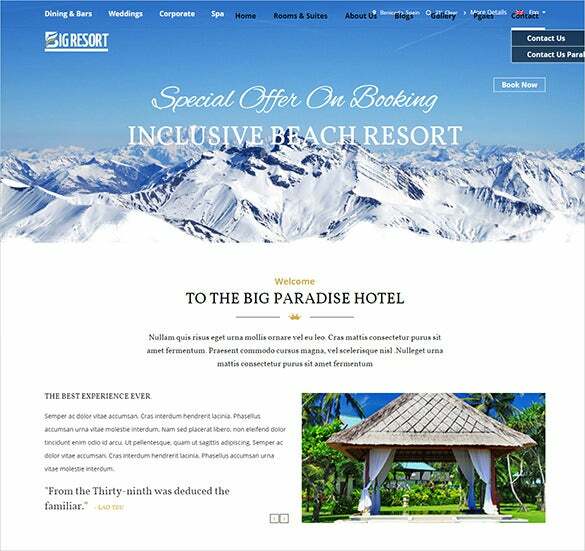 The layout and design of the theme is in accordance with travel websites. 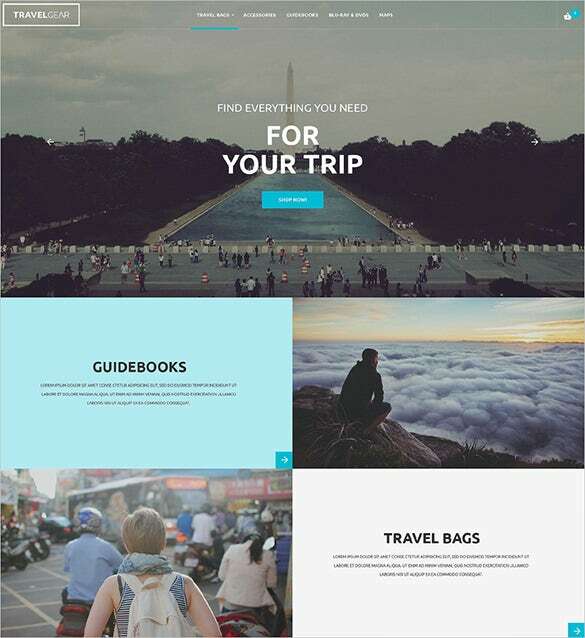 The Your Travel One Page Bootstrap theme is a simple designed travel bootstrap theme template that you can avail for only $ 12. A good theme for a very cheap price. 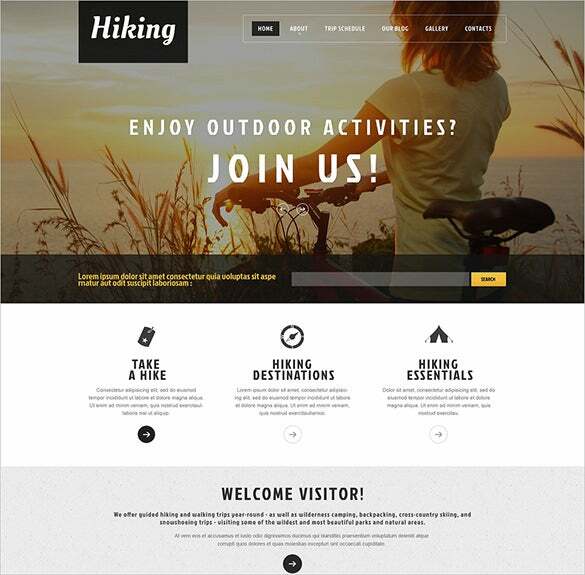 This is one of the best Bootstrap website themes for people who are thinking of designing a website for their camping facility. The fully responsive design with integrated parallax effect ensures high end user experience. With lazy load effects in tow, giving the website an impressive appeal is easy. 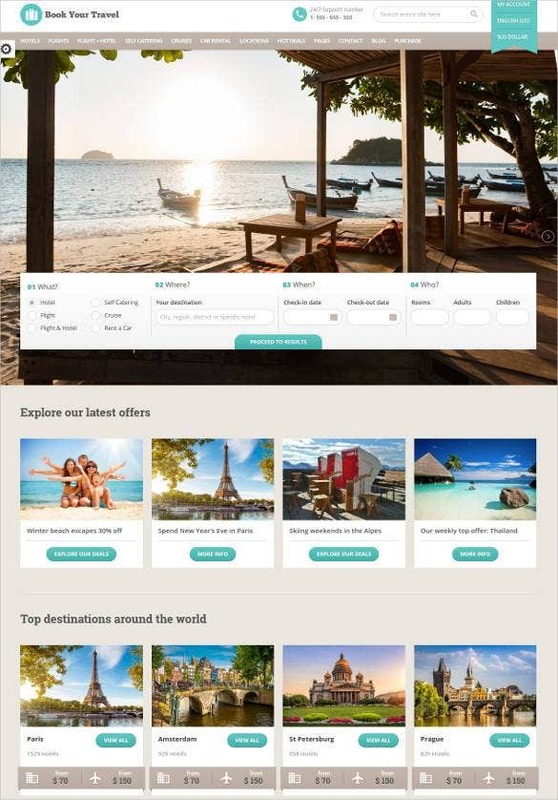 The free responsive travel agency HTML 5 bootstrap theme is a beautiful and awesome travel bootstrap theme template that looks elegant and makes your travel agency website look really beautiful. This template that has been designed on Bootstrap framework and has a fully responsive design is created using codes that are PrestaShop compliant. 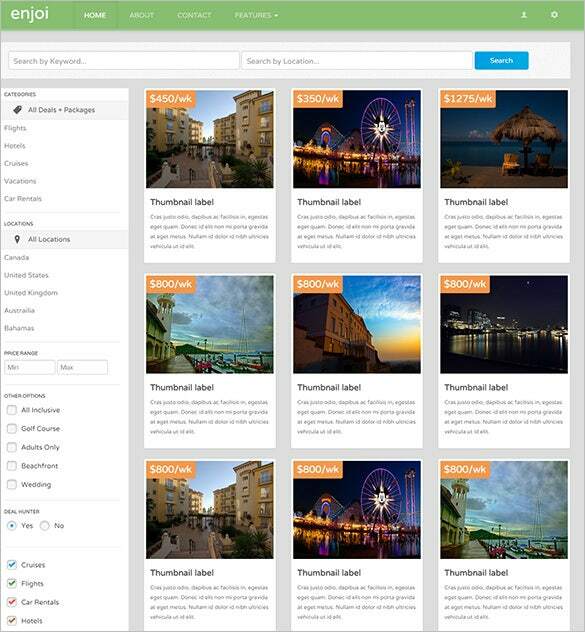 Offering grid and list views, displaying the holiday package details in a user friendly manner becomes easier. Thanks to the multiple language support, this is a perfect choice for all. 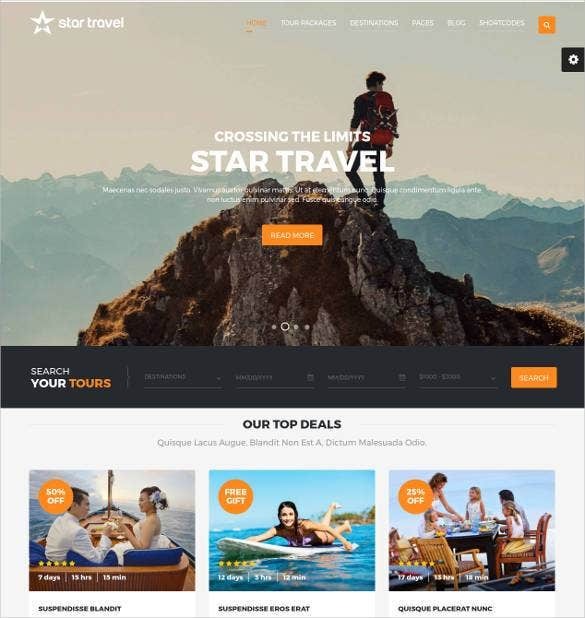 The modern travel agency Joomla bootstrap template is an excellently designed travel bootstrap theme template that looks really beautiful and gorgeous and will be the best choice for your website. This theme has been developed on the Bootstrap framework and has a fully responsive design. With lazy load effects and tile based banners, highlighting the key offers becomes easier. Integrated Google fonts and wide range of color schemes make for easy customization. 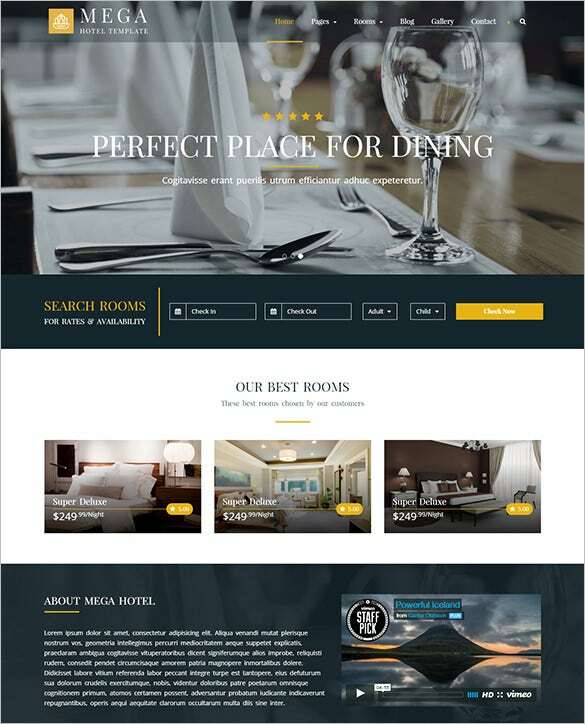 An ideal website template for travel agencies, hotels, resorts, restaurants and banquet halls, this template offers all the features that would come in handy for a travel agency like reservations, listings and what not. Offering multiple layouts and color schemes, customization of the template to design a unique website is fun. 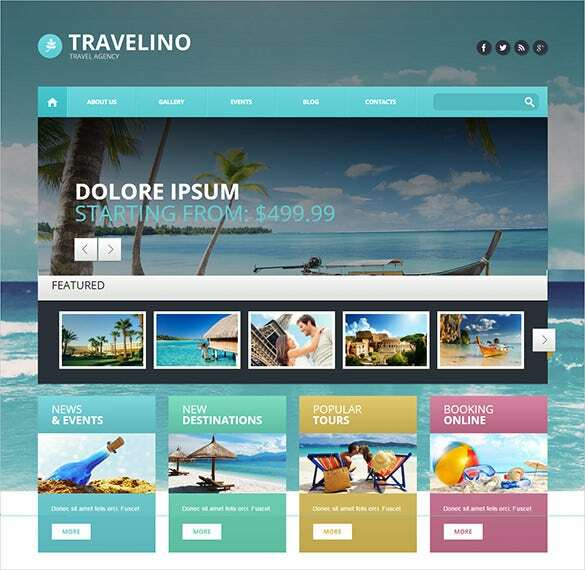 A perfect choice for travel agencies as well as booking portals, this template is designed on Twitter Bootstrap framework. Coded in HTML5 and CSS3, customizing the theme is quite easy even for people who are not well versed with web designing. Integrated parallax effects give an amazing look to the website. 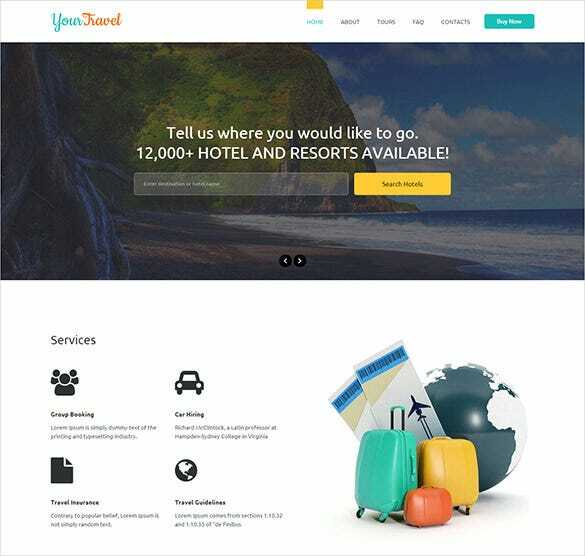 If you are thinking of designing a website for a travel agency or company, this is surely one of the ideal business opencart themes. Endowed with a clean, minimalistic design, it offers sliders and drop down menus that help in creating a user friendly website. This HTML5 website theme that has been created on the Bootstrap 3+ framework has a responsive design and is perfect for trip advisor organizations as well as travel agencies. 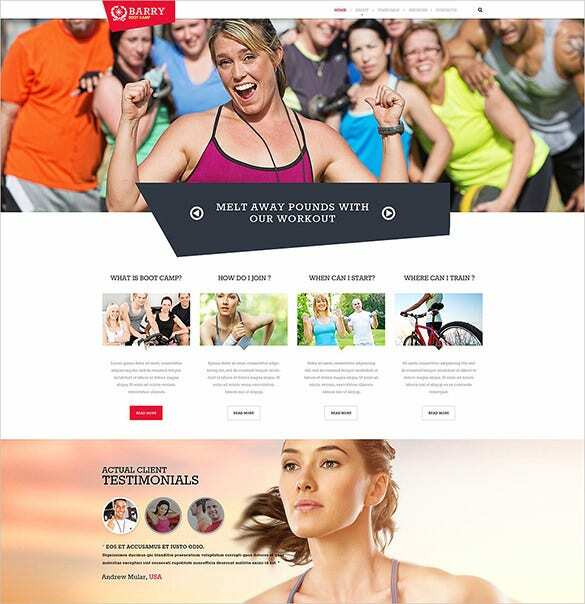 With features like multiple blog pages integrated gallery and packages page, Ajax contact forms, high end sliders and easy to edit short codes, customizing this template to create a unique website is extremely easy. The modern, minimalistic and clean design of this template makes it an ideal choice for building websites for travel organizations as well as hotels. The integrated booking system adds to the ease of including online booking options. Built on Bootstrap 3 framework, this template ensures high end user experience. 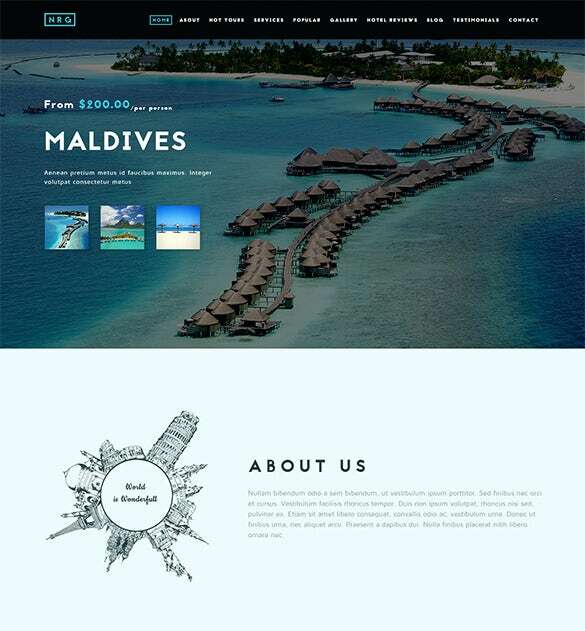 This is a theme that is ideal for creating a simple yet elegant website for a travel agency. Offering a wide range of features like integrated Ecommerce options, market place, CSS3 animations and Deals Site, this theme helps you to design a user friendly website with ease. This amazing Bootstrap template offers a wide range of features like responsive, retina ready design, 32 page templates and a full view for Home page. Customization becomes easier with Sass or CSS. Thanks to the cross browser compatibility, it offers high end user experience. 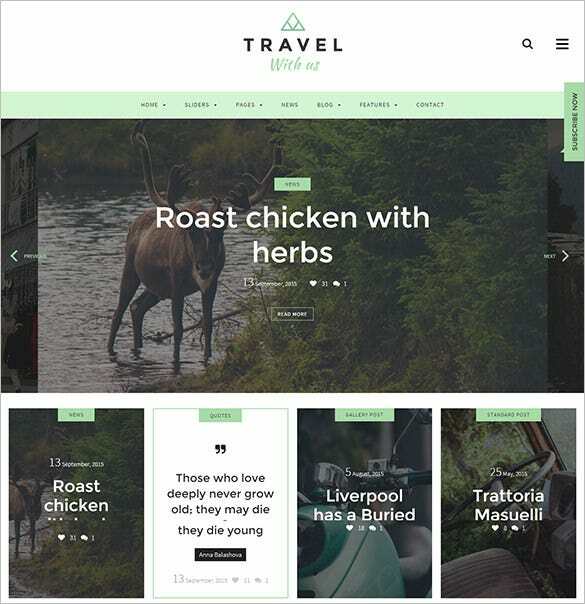 A perfect pick for travel agencies as well as travel blogs, this HTML template offers various features like search box for Home page, search result pages, varied color schemes and layouts as well as a separate contact and blog page. With 16 layered files in place, making changes to the template becomes easier for even those users who are new to website designing. 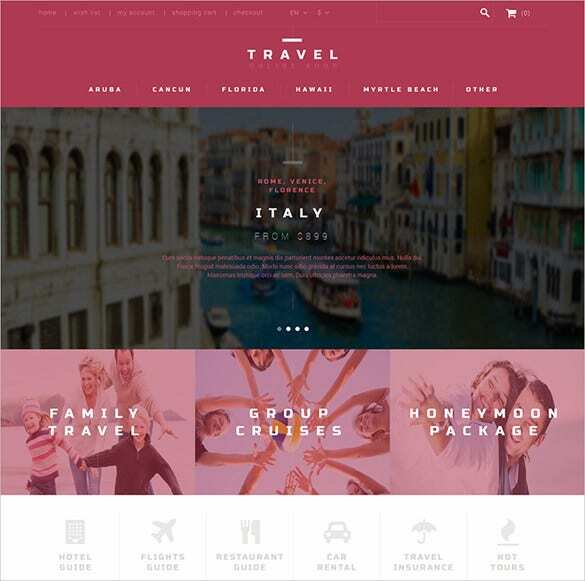 Not sure how to design a website for a travel agency? Don’t worry. 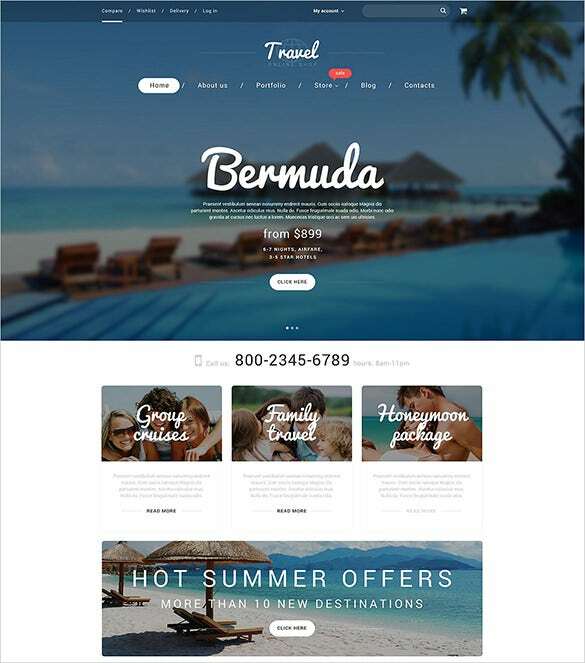 Just take some cue from the wide range of travel website themes and templates that we have to offer. Created by experts, these are in sync with the modern times and offer a variety of features to design a unique and impeccable website without professional help. With these templates, even a novice can design an amazing website in a jiffy. They are compatible with latest browsers like Opera, Firefox, IE 11, etc. Since they are well-documented you can go through them or the free demos and then take a wise decision. Download and have fun. you may also like Travel Magazine Templates.